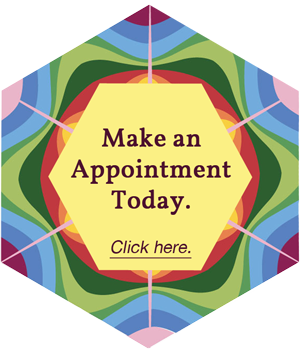 Before the initial session, please read the consent form for acupuncture, or counseling. You will have a chance to ask any question regarding the consent form. You can also download the registration form, and fill out. You can bring it to the office. If it is two days before, you can e-mail it to me, so that I have a copy before the initial session.